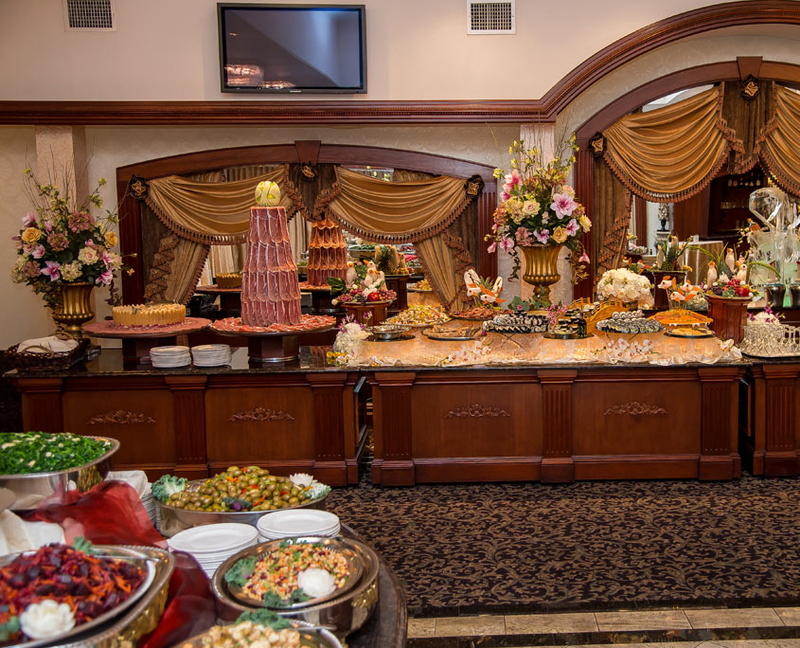 With it’s wide variety of amenities and a menu designed specifically for your special occasion, Macaluso’s will make the special moments in your life unforgettable! 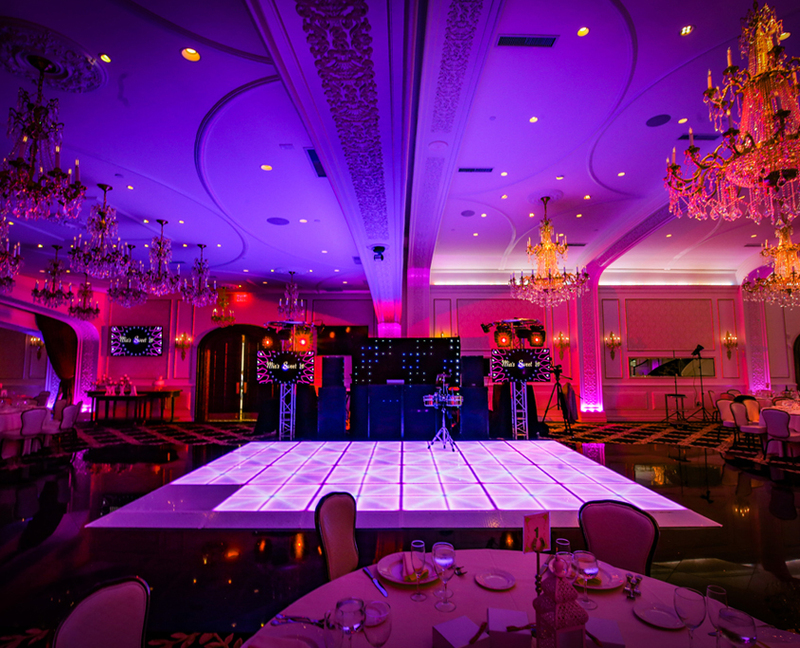 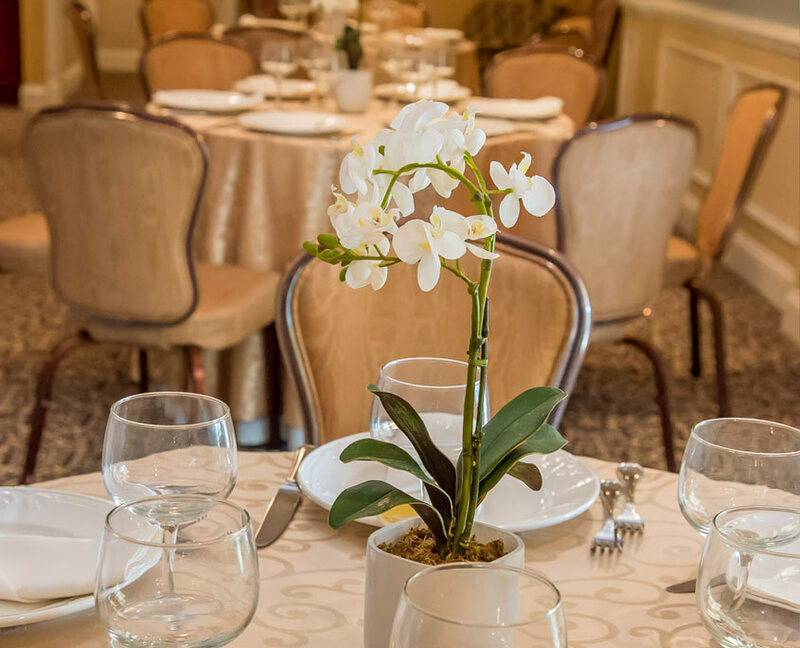 Regardless of the magnitude or theme of your event, from parties as intimate as thirty-five to several hundred, our world class culinary and service expertise will exceed your expectations. 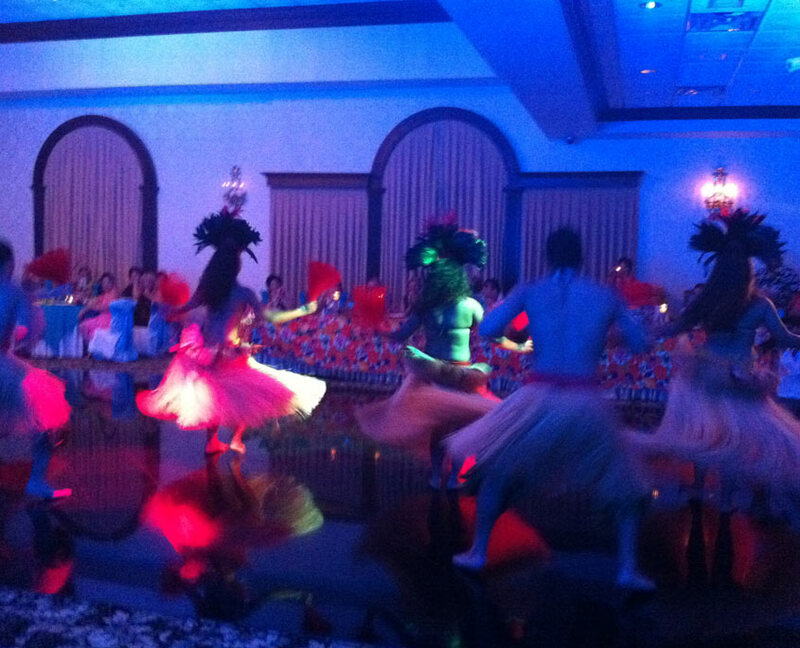 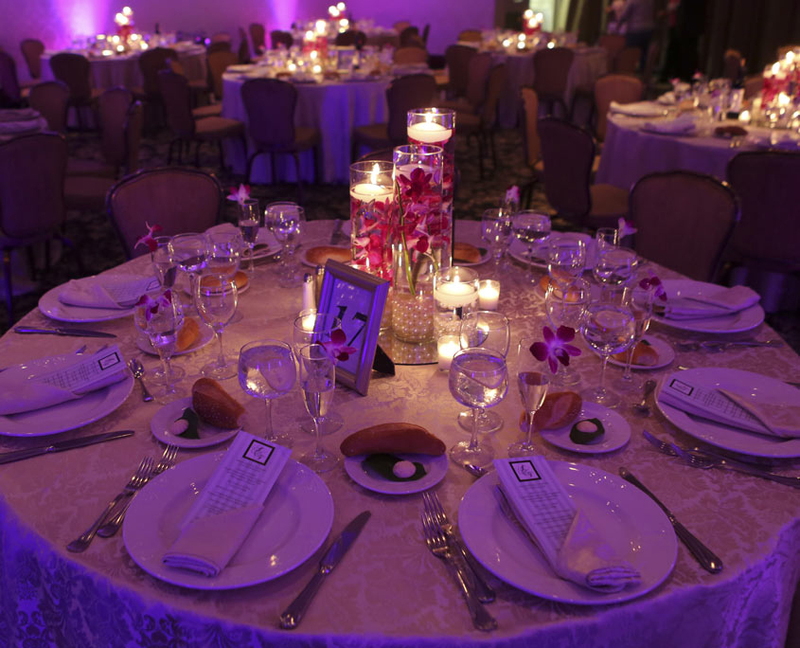 Our event planning and culinary experts will work with you to ensure every detail is addressed. 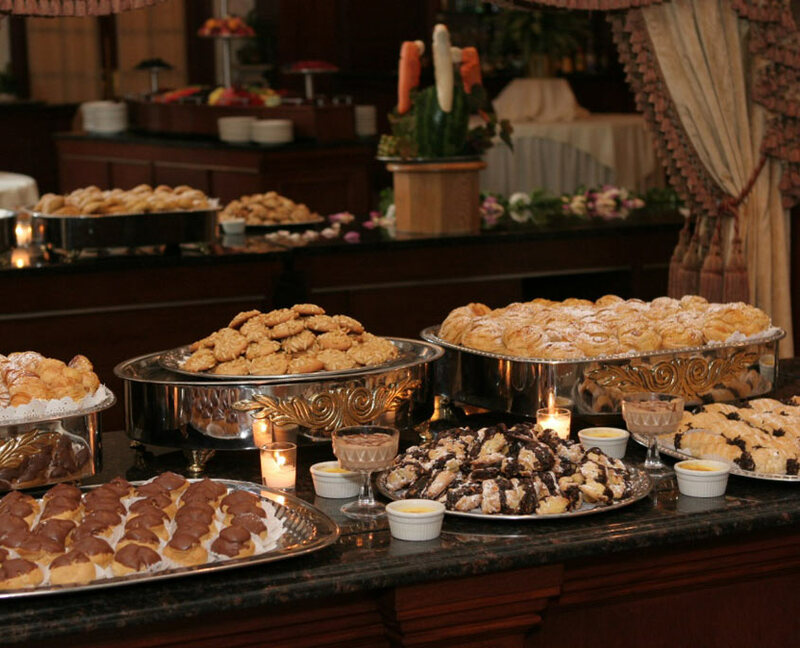 Custom and standard menus with an array of gourmet options are available that will treat your pallet and have your guests complimenting the event for years to come. 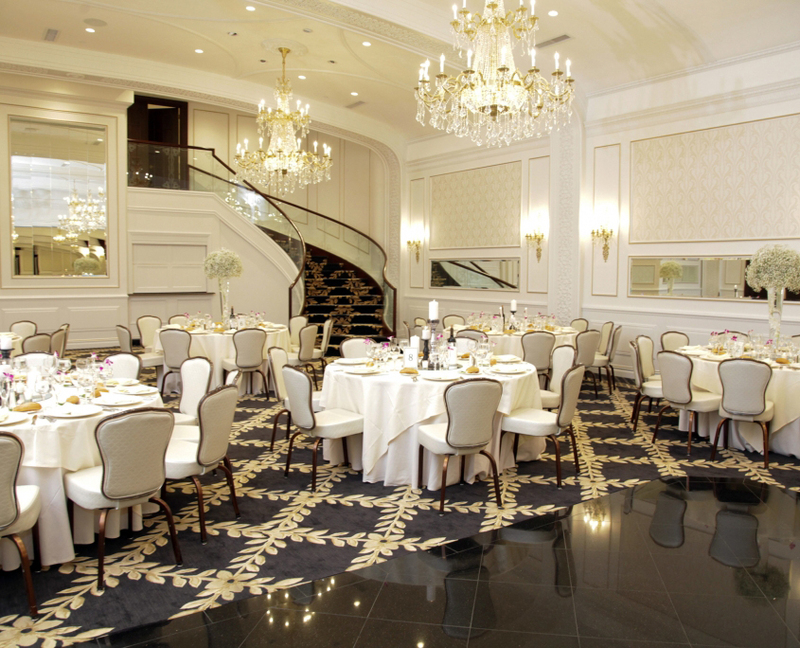 Venetian Room – Our specialty!